Valentine’s Day is right around the corner, and we know you’re searching for a date-activity that your special someone will love! 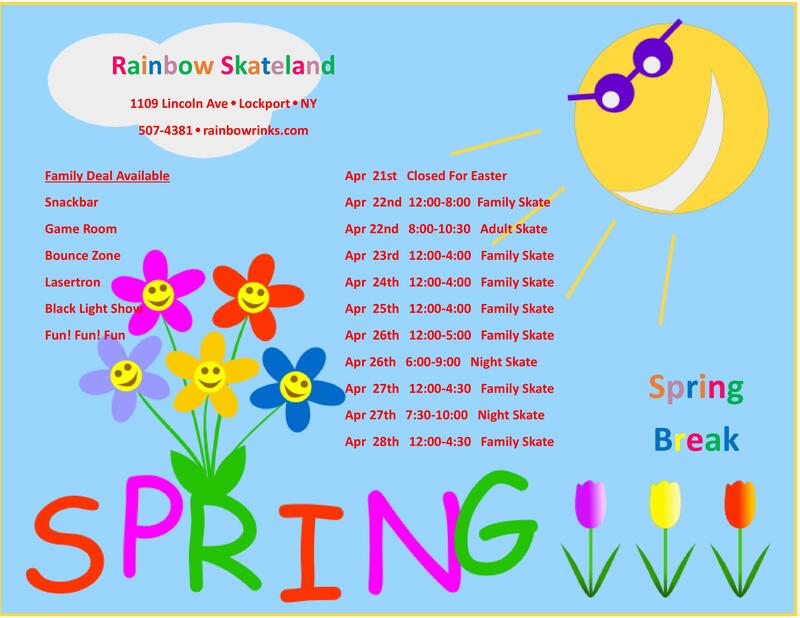 Roller skating at Rainbow Skateland in Lockport is the answer! You don’t have to spend a couple hundred bucks on Valentine’s Day just to have a good time. Do an activity that’s both affordable and fun! Roller skating is the perfect activity for Valentine’s Day because it’s a chance to have fun together and get to know each other at a reasonable price. Do you want to hit the rink before Valentine’s Day? Check out our hours. Have you wanted to hold your special someone’s hand for a while now, but there has never been a perfect moment? Roller skating gives you that moment! When you’re gliding around the rink, it’s totally natural to hold each other’s hand and as you glide around the rink. If you’ve never tried roller skating before, read this informative article addressing how to roller skate. You don’t have to do the typical dinner-and-a-movie Valentine’s Day date. Roller skating is a unique activity that will totally surprise your special someone. And when you show up at the rink, the fun will immediately begin! You don’t have to hassle with waiting to be seated, waiting for your food, waiting for your check, and waiting for everything else. 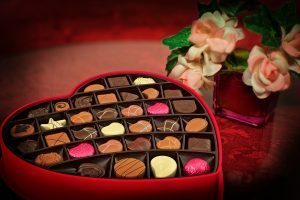 After having a blast at the rink, grab a quick snack with us & give your date a heart-shaped box of chocolates for dessert. These aren’t the only reasons why roller skating is great for Valentine’s Day. Check out other roller skating benefits … then let the magic begin!